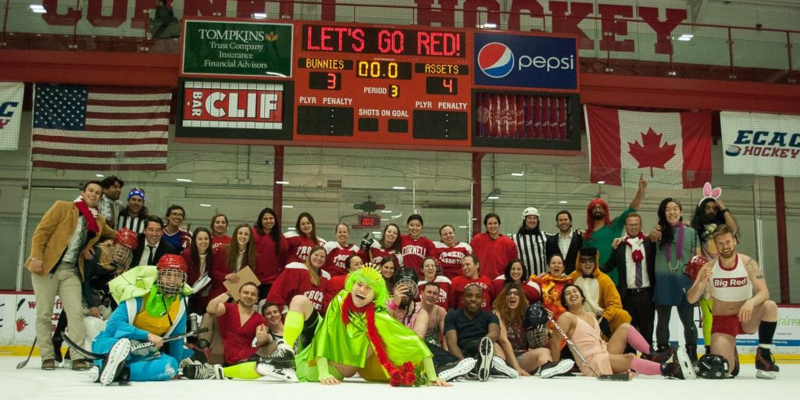 Come out and cheer on the Frozen Assets, Johnson's premier women's hockey team, as they take on your favorite male classmates! Puck will drop at 6:00pm! Funded by the GPSAFC. Open to the Graduate Community. Contact: NetID for any special accommodations required.